The Waldos have MULTIPLE pieces of physical evidence / proof that they were using the term ‘420’ in cannabis context dating back to the early 1970’s, many decades before the rest of the world, and media picked up on the slang. 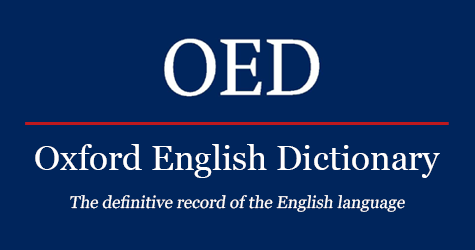 There is no earlier evidence of ‘420’. 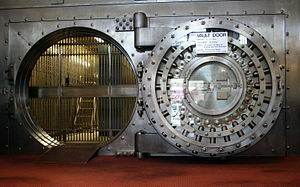 The items are preserved in a high-security bank safety deposit vault, they have been and will continue to be available for inspection/documentation by Official Press. 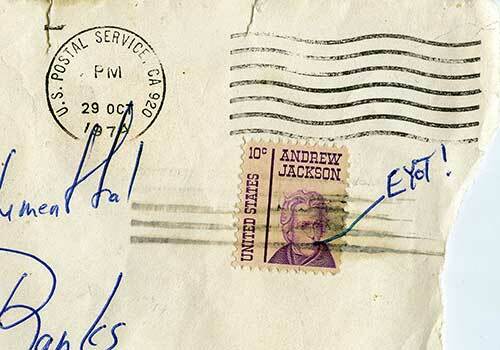 Early 1970’s U.S. Postmarked letter. Waldo Steve went off to college before the other Waldos. 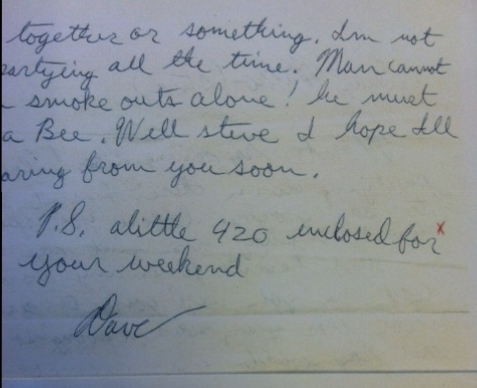 Waldo Dave wrote to Steve referring to ‘Waldo’, and using ‘420’ in cannabis context. Furthermore, Waldo Dave refers to his/Waldo association with the Grateful Dead. 2nd Letter Early 1970’s U.S. Postmarked letter. In the very early 1970’s, a San Rafael High School lady friend, Patty, knew of the tales of The Waldos and made them a ‘420’ banner in an S.R.H.S. arts & crafts class in the style and textures of the era. 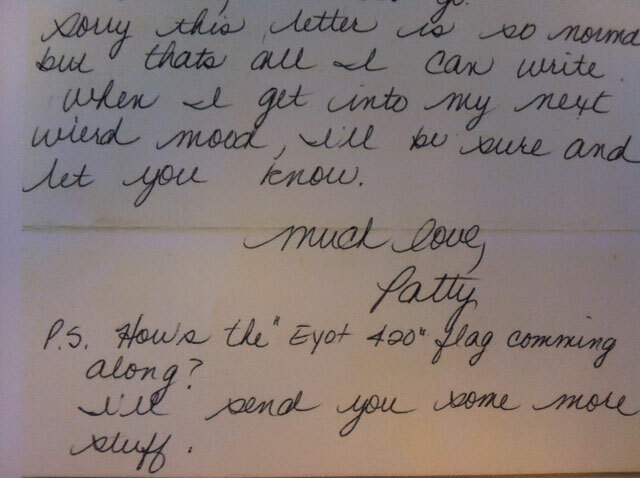 The flag is dated because she wrote to Waldo Steve and explicitly referred to the ‘420 flag’. The flag is in the style of early 70’s arts and crafts–a batik, similar to a tie dye. The flag is emblazoned with a large cannabis leaf—indicating the meaning behind 420. 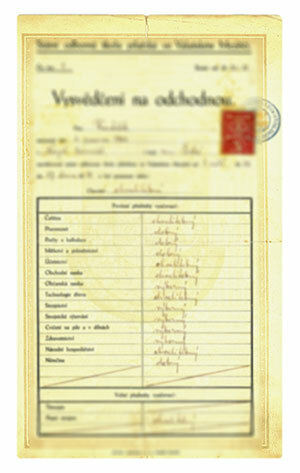 Official school transcripts help date the flag. The creator of the flag is still friends with the Waldos, living in Marin, and has met with credible official Press (along with the Waldos) to document its creation. Forensic labs or auction houses may further date the flag by degradation of dyes, etc. 3rd Letter Early 70’s International Postmarked letter. One friend of Waldo Steve, Ken, went to Israel to live on a Kibbutz. 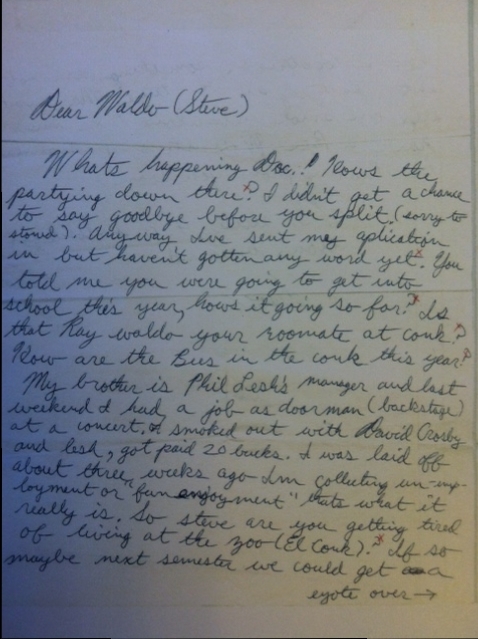 He wrote Steve using the term‘420’, complaining that there was a lack of cannabis on the Kibbutz. 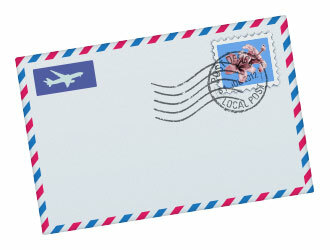 The author of the letter is still a friend and living in Marin. 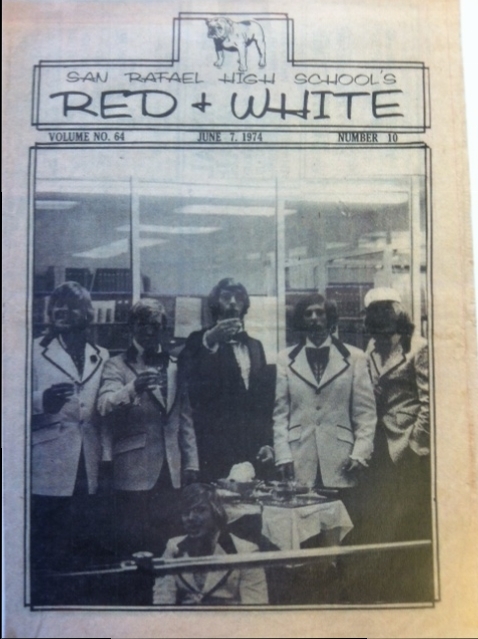 The Waldos have a San Rafael High School ‘Red and White’ Newspaper dated early 70’s -- this is an original paper and not a photocopy or archived image. In the 'Question Man' column, a Waldo family member answers the Question Man with a simple answer of “420”. THE COAST GUARDSMAN HAS BEEN FOUND! 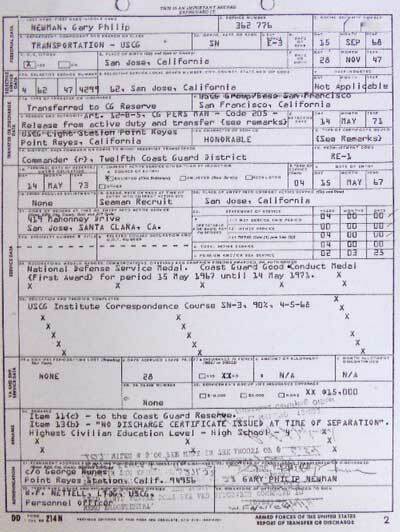 One Hundred Sixty Seven Pages of Official United States Coast Guard Records back up the time, place, people, and events of the Waldo’s Origin of ‘420’. 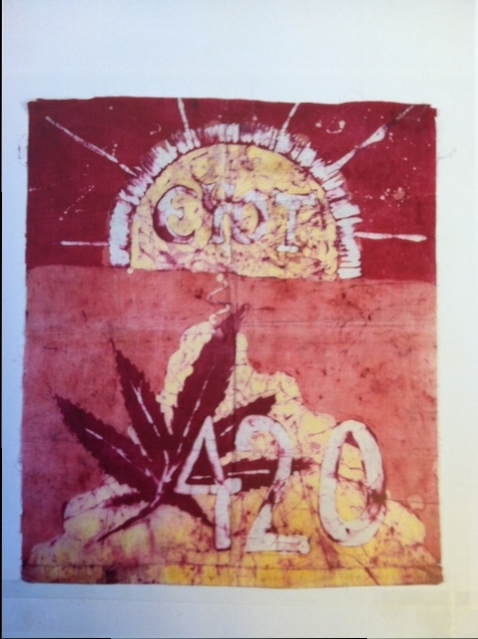 School records have been obtained that show the early 70’s San Rafael High School arts and crafts class where the 420 flag was created.